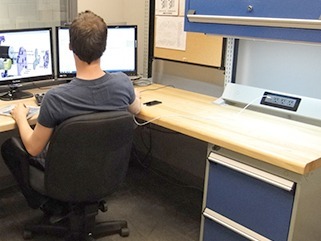 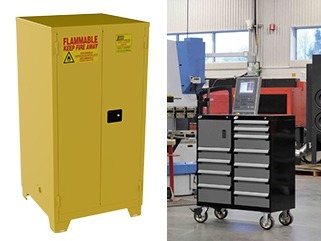 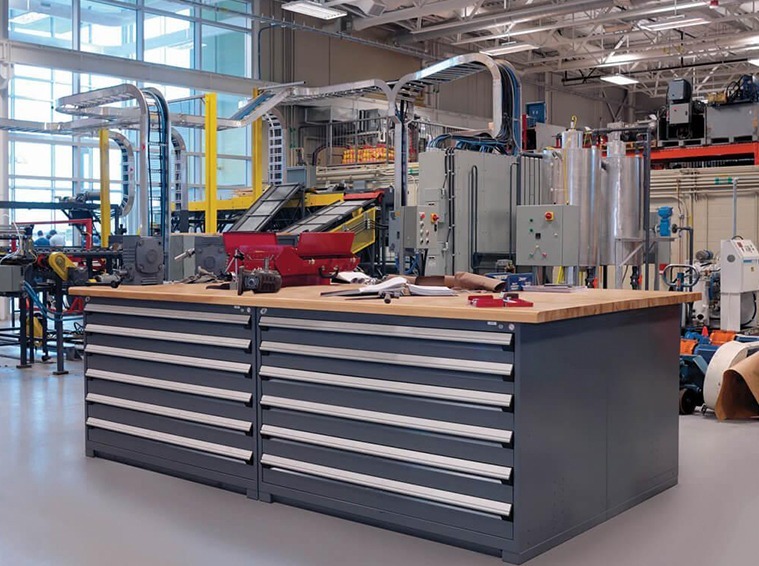 Modular Drawers / Cabinets / Work Benches - Storage Concepts Inc.
Having movable drawers, cabinets and work benches is imperative for streamlining production in many settings. 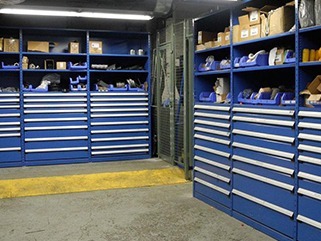 With a variety of options, Storage Concepts, Inc. can assess which pieces are best for your situation. 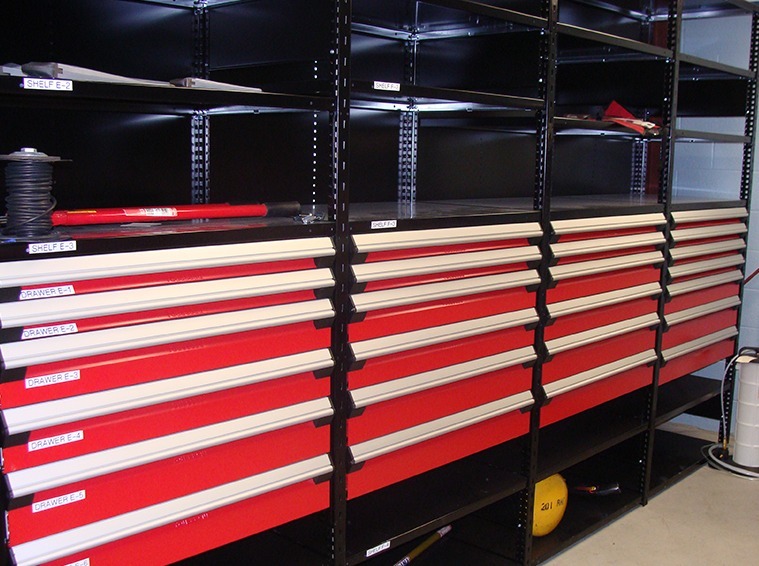 A combination of shelving, drawers in addition to a work bench will often solve storage and workspace concerns. 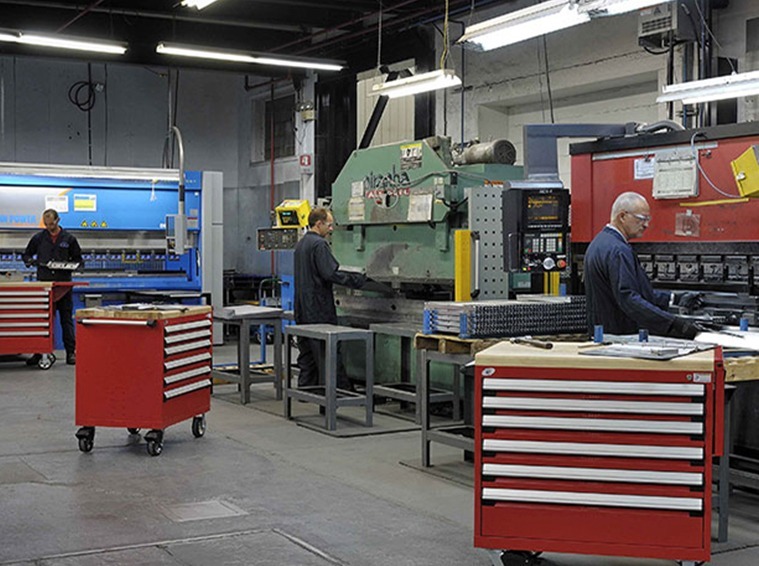 Contact us today to see how these options can be applied to your business. 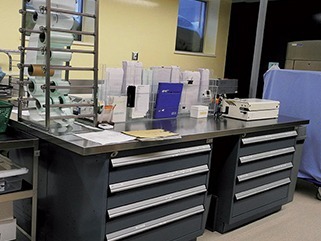 Let our experts at SCI find ways to save you time and money with a FREE site analysis. 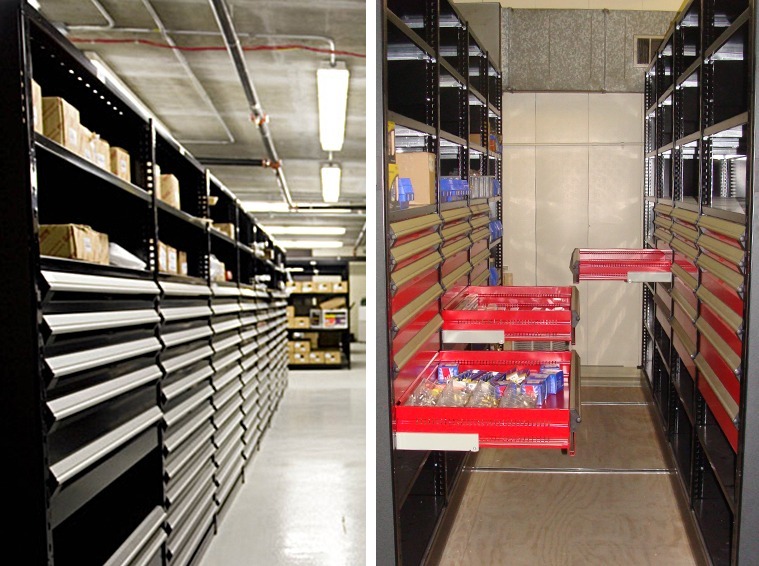 © Storage Concepts, Inc. | Designed by The Graphic Edge, Inc.